A global leader in providing metal detection systems in the food processing and packaging industries as well as meat, poultry and seafood applications; used in aggregate, mining and recycling applications. 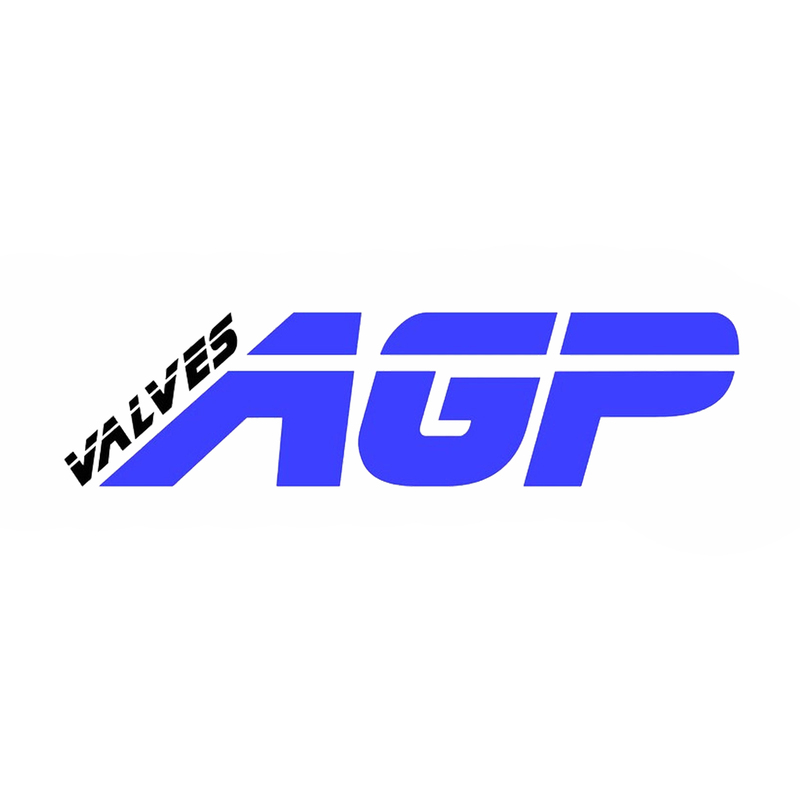 AGP Valves specializes in segmented ball valves customized to meet their customers specific requests and needs. Paired with a high level of professionalism, engineering counseling, and excellent performance. Specializes in providing professional freeze drying expertise, equipment and freeze dryer service. Including aseptic packaging of freeze dried material, food, chemical and diagnostic freeze drying protocols. Engaged in the development, manufacture and marketing of discharge and treatment systems for compressed-air condensates and of emulsion splitting plants for industrial wastewater. 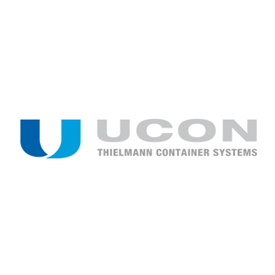 An international leader in the manufacture of intralogistics for conveying, loading Palletising, packaging, sortation and distribution technology. 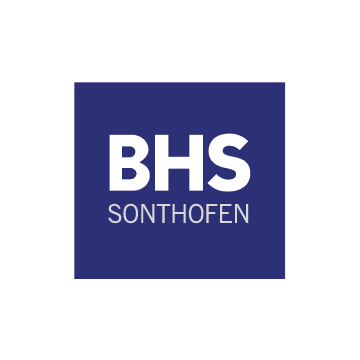 BHS serves the chemical, energy, environmental and pharmaceutical marketplaces as well as the concrete, pre-cast and mining industries. A worldwide leader of manufacturing retail scales, slicers, weigh price labeling equipment as well as checkweighers, industrial scales and software. 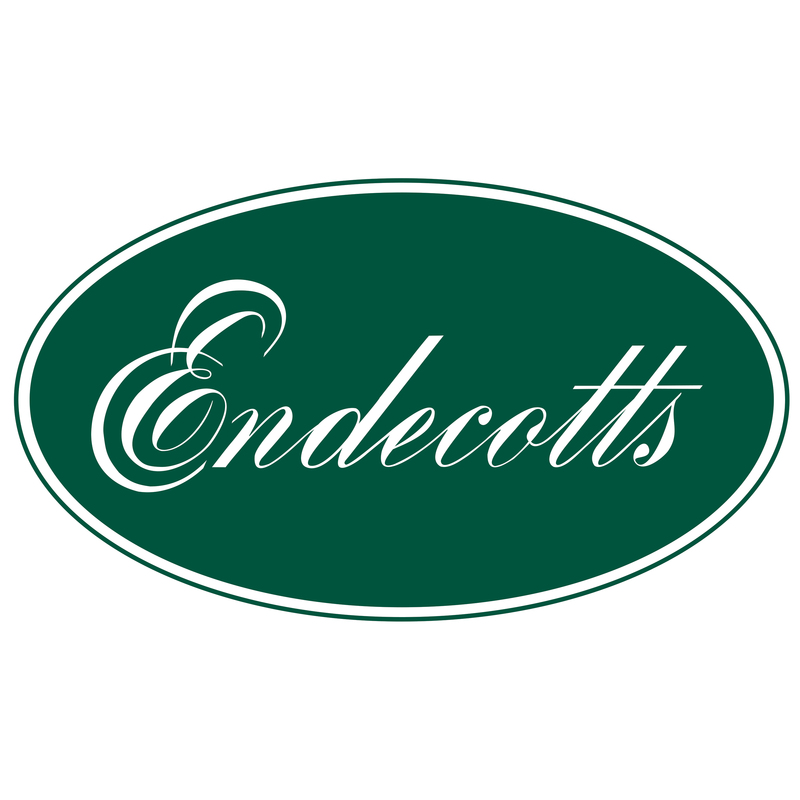 Supplies high-quality water treatment equipment and proven filtration and disinfection technologies through their FiberFlo® Filters and Minncare® & Actril® Cold Sterilant brands. Designs and develops forms of collection containers and any necessary accessories to ensure the homogeneity of the production process by applying good standards of Pharmaceutical Technology. Manufacturers a full line of fabric and cartridge style dust collectors; committed to providing you a standard or custom product that meets your individual requirements and solves your dust problems. Manufacturer of quality laboratory test sieves, sieve shakers, and related laboratory equipment; offers qualities that make them extremely precise and accurate whilst offering good handling, nesting and strength. 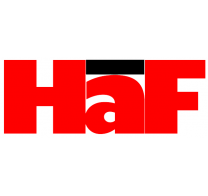 The only US based manufacturer of a complete line of liquid depth filtration products, including laboratory filters, plate and frame filter presses, filter pads/sheets, filter paper, Pak® lenticular filter cartridges and housings. 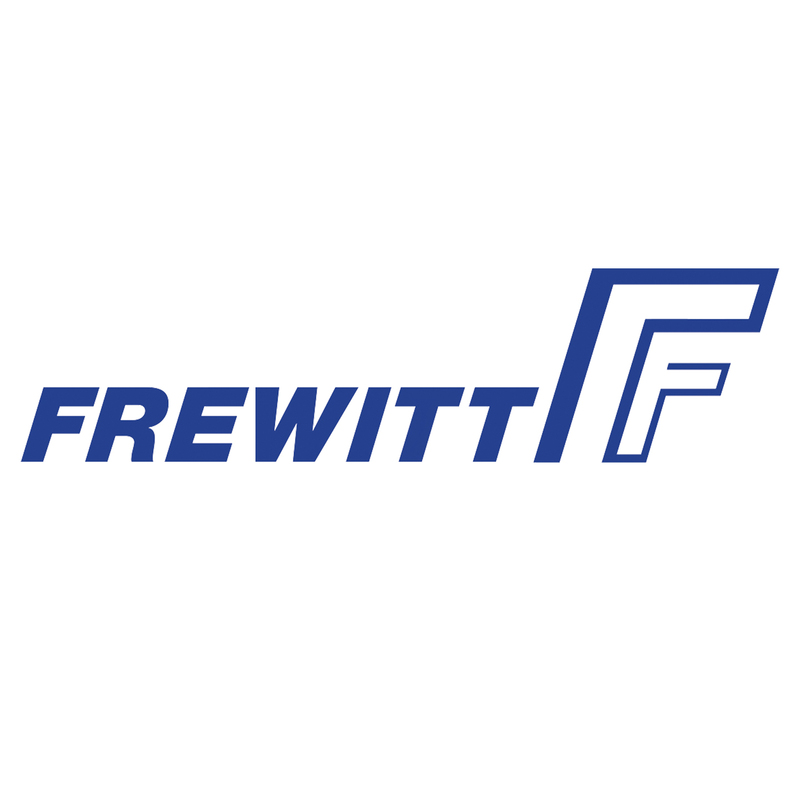 Benefiting from more than six decades of powder handling experience, Frewitt Milling and Powder Handling Solutions is one of the world’s leading dry mill manufacturers. 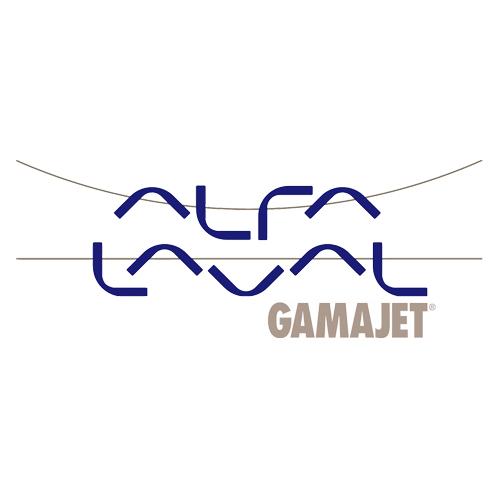 Gamajet’s cleaning method is the first choice in cleaning for breweries, food manufacturers, trucking fleets, municipalities, personal care and pharmaceutical manufacturers, wineries, oil and gas field service operations, and chemical operations. We provide process flow diagrams, process and instrumentation diagrams, equipment layout and stack ups, design and engineering of mezzanines and supports, pneumatic convey system sizing and design, controls, dust collection systems all with the support of Solidworks and Autocad software. Manufacturer of high quality products for the handling, storage, and transfer of your dry materials; a wide variety of products from bulk storage silos to portable storage bins, and container tilters to bag break systems. 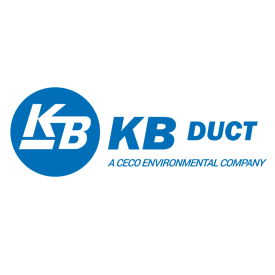 Offers a complete line of duct work, clamps, elbows, and more; design assistance available for integrating dust collection systems, fume collectors, oil, mist collectors or industrial ventilation systems. Offers custom designed specialized filtration systems are available for specific-need customers, as well as a broad selection of permanent and disposable cartridge and bag filter media for liquid and gas filtration. Piab is a global leader in industrial vacuum technology with several innovative products and solutions to improve productivity in factory automation. Piab focuses on developing products and systems for conveying powder and bulk material with vacuum that consumes a minimum of energy. Makes magnetic separation/protection equipment used to remove ferrous tramp metal contaminants from dry particulate, liquids, and slurries in the process of grain, feed, sugar, cereal, chemical, etc. Russell Finex manufacture and supply vibratory sieves and self-cleaning in-line filters to ensure your powders and liquids are free from contamination. Their solution is a unique combination of industrialized hardware and software designed to bridge the gap between ERP Systems and shop floor weighing, batching & labeling operations. Provided a complete line of filters for a wide range of industrial and high purity applications, including water and other in-plant liquids, gases, foods, beverages, chemical, pharmaceuticals, etc. 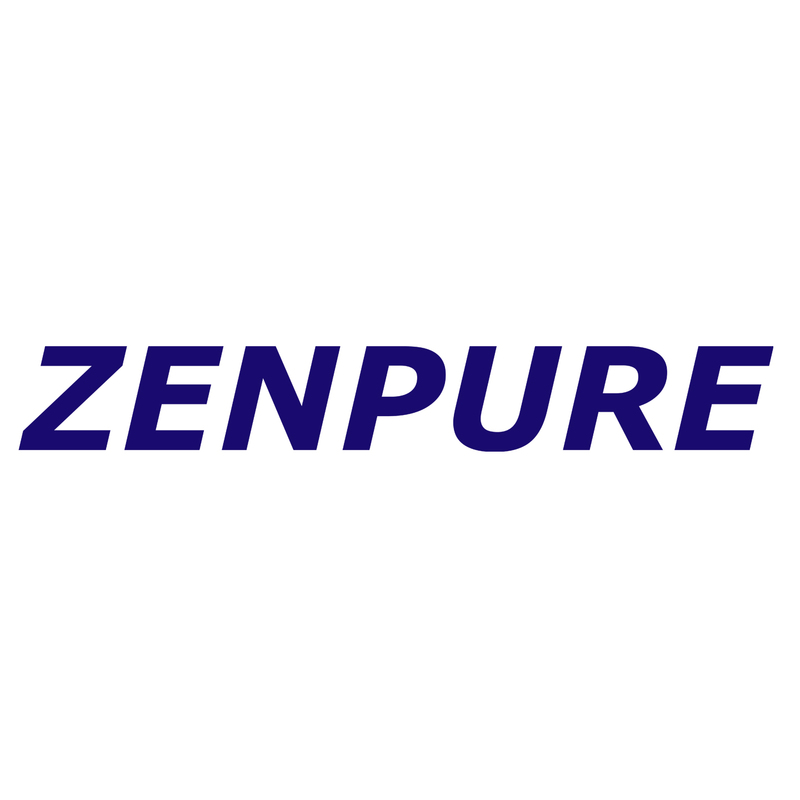 Manufacturer of materials processing equipment, including crushers, fine grinders and air classifiers; provides processing solutions to the chemical, pharmaceutical, foods and mineral processing. Specialization in the processing of stainless steel and mild steel with various liquid filtration methods; user-friendly and tailor-made products. 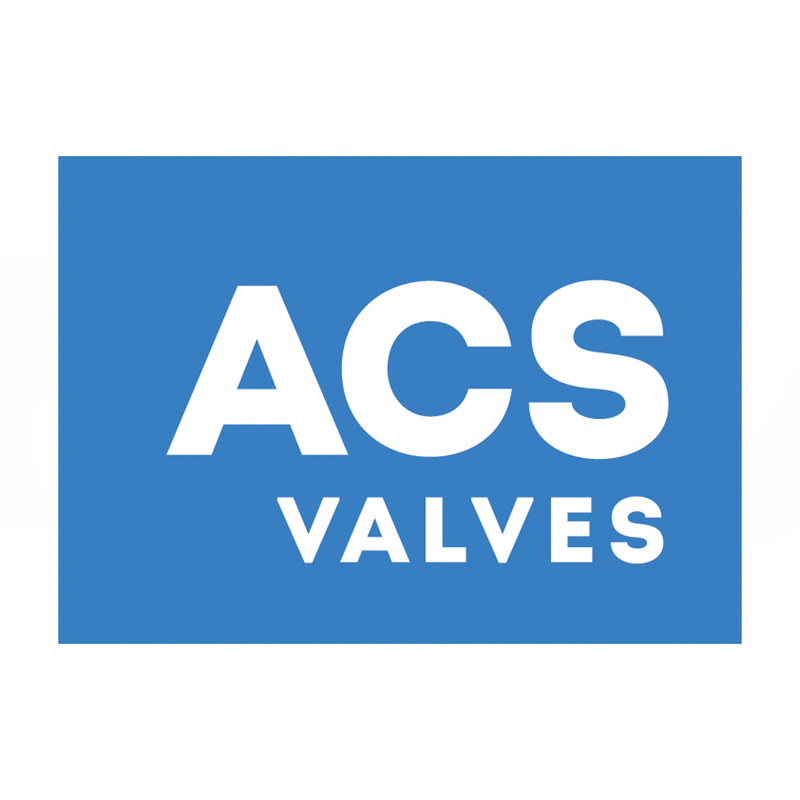 Certified manufacturer of filter cartridges, equipment and systems; filters used with confidence and satisfaction by customers worldwide in pharmaceuticals, food & beverage, etc.